Podcast: Nobody Knows Anything: Why is Politics so Surprising? 5 December 2017, with comment from Ed Miliband MP and chaired by Polly Toynbee. You can hear it in full below. The 2017 General Election was the latest in a series of events that took pollsters, pundits, prediction markets and politicians by surprise. At a point when digital technology is supplying more information than ever before, politics is becoming more unpredictable. How are these phenomena related? 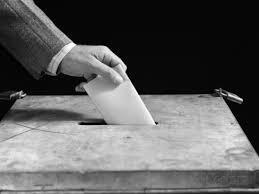 Why have the voters become so hard to read? And is the volatility of electoral politics a sign that democracy is still working or is it an indication of the trouble democracy is in? The Political Quarterly is delighted to present a virtual issue collecting together articles on British elections and their implications, stretching all the way back to our first general election in 1931. At a time of instant opinion and excited claims of electoral novelty, we hope you will take a few moments to look at the ebb and flow of British political life in a longer historical perspective. Revisiting this historical context of contemporary British politics shows us more precisely how British politics has—and has not—changed over the last few years. You can read the collection with articles by Sidney Webb (1932), R B McCallum (1932), Harold J Laski (1936) Peter G Richards (1945 and 1950) Arthur Butler (1959), J Enoch Powell (1959), Nicholas Deakin and Jenny Bourne (1970), William Rodgers (1979), David Howell (1983), Samuel H Beer (1997), Peter Riddell (2005), Peter Kellner (July 2005), Tim Bale (2011) and Tony Wright (2015) here. You can hear the podcast of Tony Wright in Discussion with Lucy Barnes and Philip Collins here. Unfortunately, due to unforeseen circumstances at Westminster, Margaret Hodge was unable to attend. In Called to Account, Margaret Hodge reviews her experiences as Chair of the Public Accounts Committee until 2015. She has particularly sharp things to say about tax avoidance by multinational corporations, and about the civil servants who are meant to ensure that taxes are paid by the high and mighty as well as the low and ordinary. In this event she will debate her assessments with Philip Collins of the Times and UCL’s Lucy Barnes, with Tony Wright in the chair. Is it possible to get corporations to pay more tax, or are current practices the inevitable result of Britain’s ‘bargain basement’ approach to competition with other countries for investment and jobs? And are Hodge’s criticisms of senior civil servants fair, given that they may not be supported in taking a tougher line by their political masters? Chair: Tony Wright was an MP from 1992 to 2010, and played a leading role in the ‘Wright reforms’ to Parliamentary select committees. He is currently a visiting professor at UCL and Birkbeck. 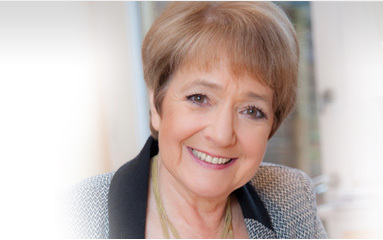 Margaret Hodge has been MP for Barking since 1994 and was Chair of the Public Accounts Committee from 2010 to 2015. Lucy Barnes is a lecturer in comparative politics at UCL, specialising in the politics of taxation. 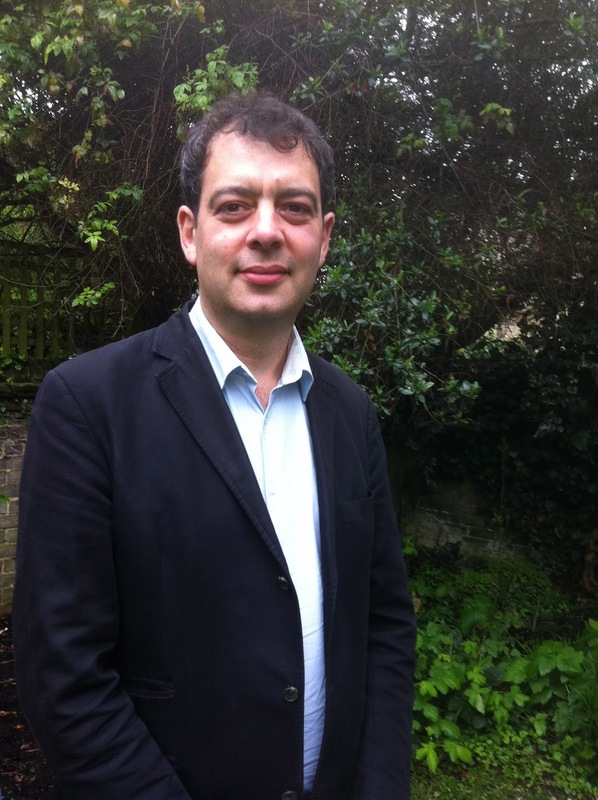 Philip Collins is a columnist and chief leader writer for The Times, and chair of the board of trustees at the independent think tank Demos. This event is jointly organised by the Political Quarterly and the Centre for British Politics and Public Life at Birkbeck. You can sign up for your free place here. The Political Quarterly is pleased to announce the launch of the new PQ book Rethinking Capitalism: Economics and Policy for Sustainable and Inclusive Growth, edited by Michael Jacobs and Mariana Mazzucato. The book brings together leading economists to challenge orthodox ideas about economic theory and policy, and to propose new approaches to achieving a more inclusive and sustainable economy. Subscribers to the Political Quarterly will receive a copy as part of their subscription. For others the book is available at a 20% discount from the publishers Wiley Blackwell.